We accept VISA, MasterCard, Money Orders, PayPal, e-Transfers and cheques for payments. Great News! In November 2016 we were able to lower our Ammunition prices. 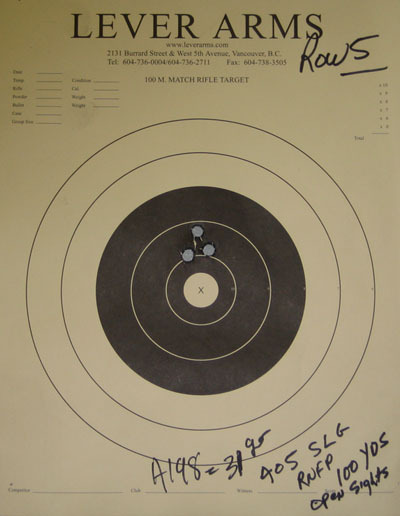 We are pleased to announce that we are now certified to manufacture ammunition for retail. This is great news for shooters not wanting to reload themselves. We use new high quality reloadable Starline brass. 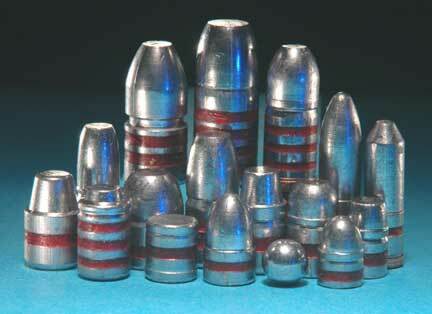 We use our own hard cast high quality lead bullets or shot, with popular primers and powders. We always use all new components unless otherwise requested. All loads are from tested & reliable sources. Our manufactured rounds are listed below and more will be added as the market requires. Each initial order for ammunition requires a faxed, or scanned and emailed copy of your PAL (Possession & Acquisition License) along with the usual order information. 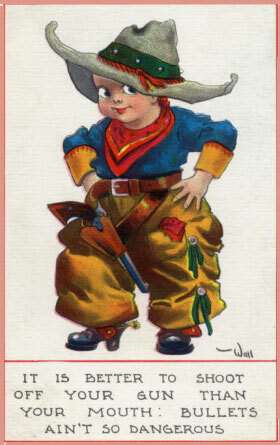 Ammunition cannot be shipped by Canada Post so all shipments are by courier. Just as with the other products we sell, a shipping quote will be given when you place an order. 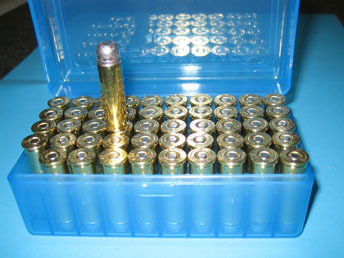 All our ammunition is Packaged in New Reusable Ammo Boxes. Special Note: Calibers with a Red X are not in stock at this time. We apologize for the inconvenience.